Small Insert With Great Convective Heat The Answer™ is a great way to heat an individual room or small home. 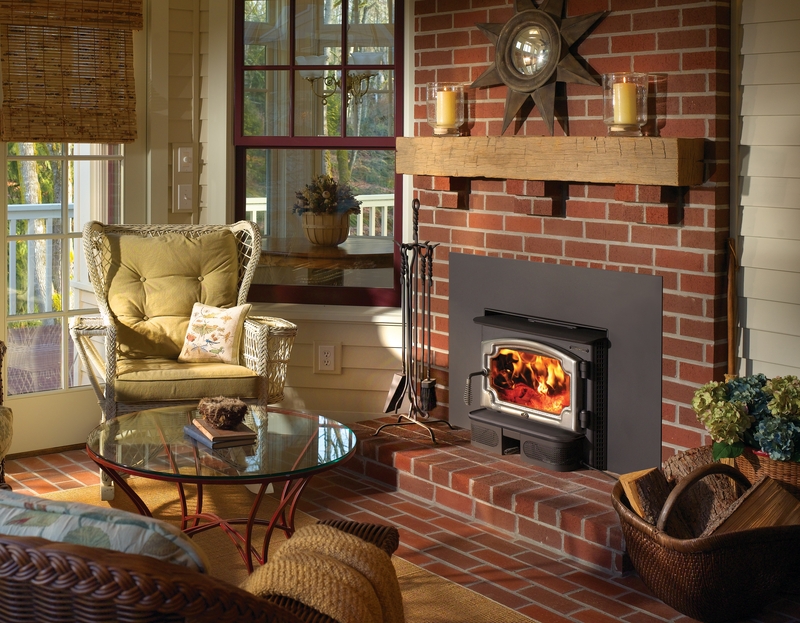 It conserves space by mounting almost flush to your existing masonry or zero clearance fireplace. This insert offers advanced features like a five-sided convection chamber to evenly distribute warm air, and a single air control for easy regulation of burns and heat output. The Answer’s™ 1.6 cubic foot firebox is large enough to hold an 18” log and provide longer burn times.